Golf BC means golfing the best of Canada. 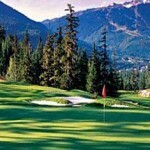 The golf courses of Whistler, Vancouver, Okanagan and Victoria represent the best golf in Canada. Kelowna has emerged as Canada’s newest golf option. 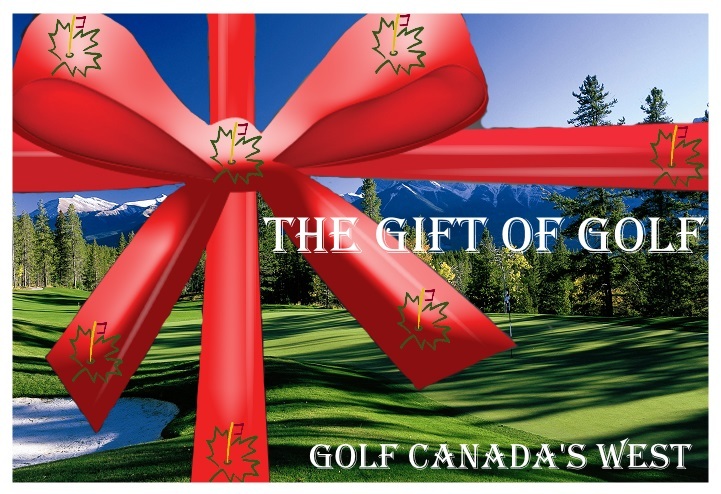 Offering a whopping 101,382 yards of golf heaven, it is a premier Canadian golf location! Fairways framed by distant Rocky Mountain peaks; greens edged by glacier-fed lakes & tall evergreens. With over 650 courses,Ontario is one of North America’s most concentrated golf regions. Conquer the best golf that the Canadian Rockies has to offer when you embark on a five-day journey through Alberta. You will enjoy five days of fantastic golfing on some of the most beautiful greens in the world. 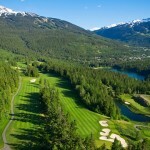 Golf a selection of Canada’s best courses for a true mountain golf experience. You’ll visit championship golf courses designed by world famous golf architects. John Wallington has traveled extensively throughout Canada and has played golf in every province. As a former golf instructor for three different courses, John knows the ins and outs of the game. Read up on his golf course reviews, course recommendations, and the perfect golf destinations. Read feature articles of his experiences, reviews and exploits around Western Canadian golf courses.